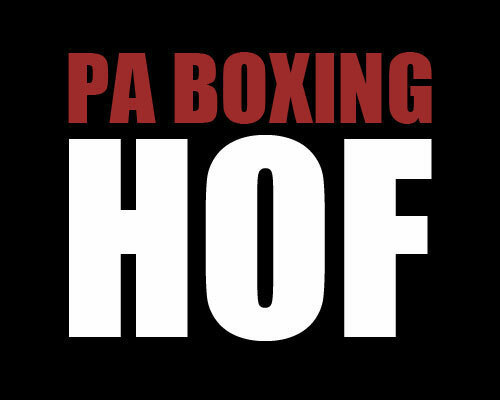 The Pennsylvania Boxing Hall of Fame released the names of their induction class for 2017. 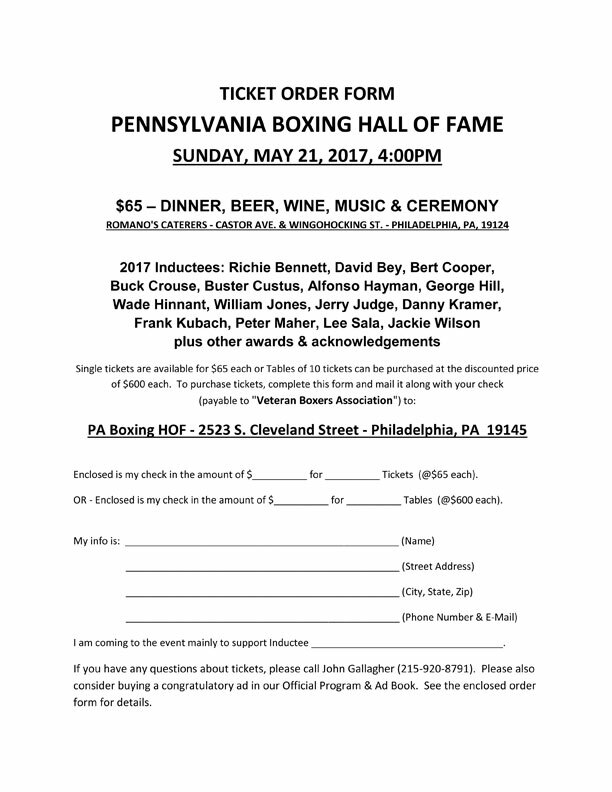 The fifteen new members will be officially welcomed to the PA Hall at the annual induction ceremony and banquet to be held on May 21, 2017 in Philadelphia. 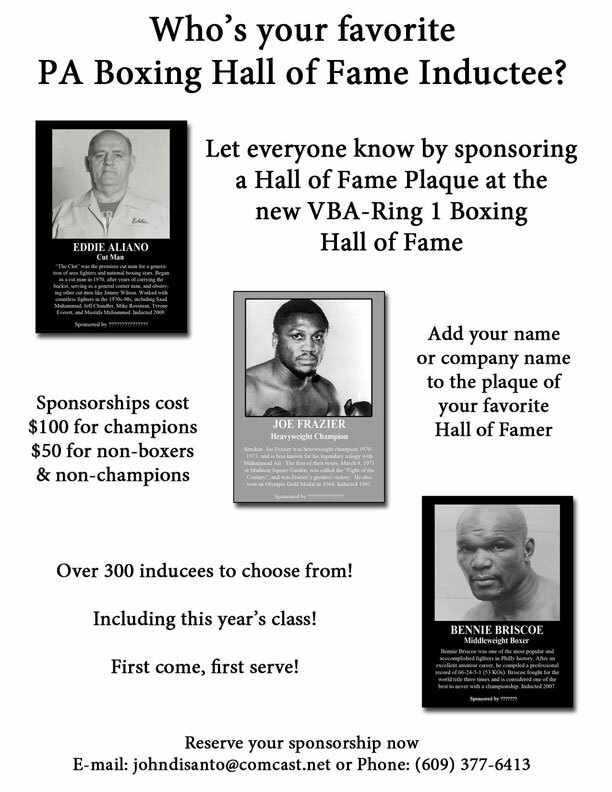 The list of honorees includes twelve former boxers and three non-boxers. Former boxers Bert Cooper, David Bey, Richie Bennett, Alfonso Hayman, Wade Hinnant, William “Hammer” Jones, Jerry Judge, Danny Kramer, Peter Maher, Lee Sala, Pittsburgh Jackie Wilson and Buck Crouse lead the pack of new inductees, and official George Hill, and trainers / gym proprietors Percy “Buster” Custus and Frank Kubach round out the Class of 2017. 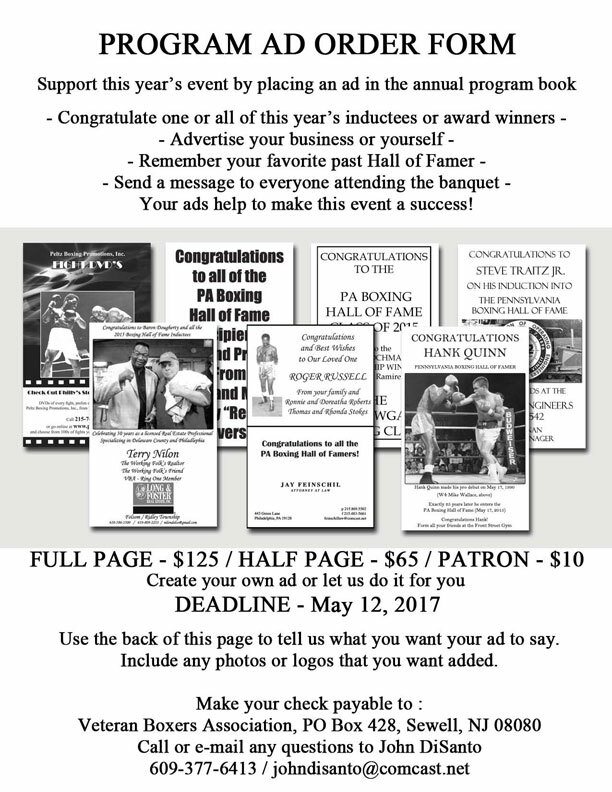 The fifteen new members of the oldest boxing hall of fame in the country will be honored at the annual PABHOF Banquet on Sunday, May 21, 2017, 4PM, in Philadelphia. Tickets for the event cost $65, and can be purchased by calling John Gallagher at 215-920-8791. For general information, please call 609-377-6413. 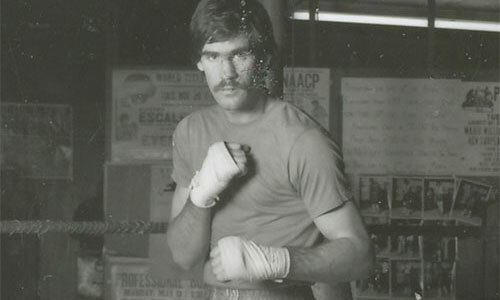 Richie "The Bandit" Bennett was a tough fighter and popular attraction, especially at the 69th Street Forum in Upper Darby, other Philly venues, and Atlantic City casinos. 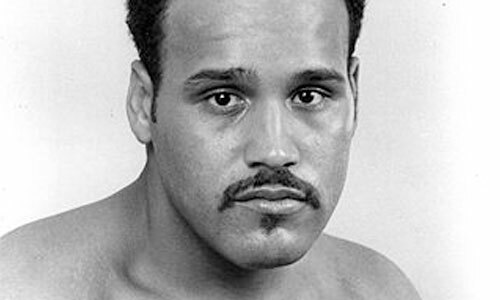 He split two bouts with Bennie Briscoe in 1980, and defeated Archie Andrews (KO2) and Dancin' Dan Snyder (TKO8). Also faced Richie Kates, Teddy Mann and Larry Davis in seven year career (1976-1983). Posted an overall record of 25-6-2, 18 KO. Died in 1991. 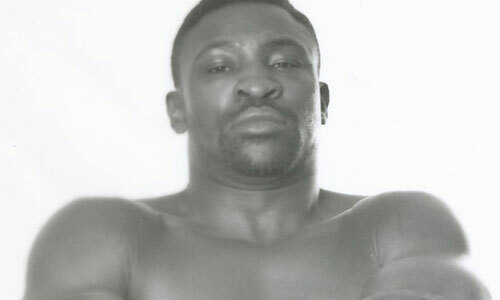 Known as the "Hand Grenade", David Bey won the USBA heavyweight title in 1984 (W12 Greg Page), and challenged Larry Holmes for the IBF heavyweight title the following year. Beat Buster Douglas in his pro debut and faced Trevor Berbick, Tyrell Biggs, Bonecrusher Smith and Bruce Seldon, en route to a 18-11-1, 14 KO career. 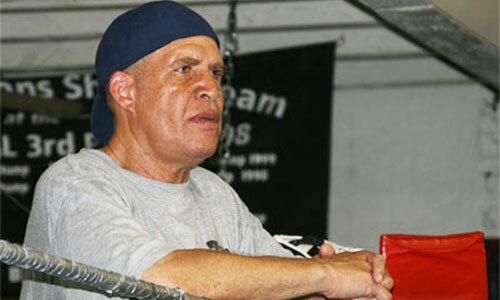 Smokin' Bert Cooper won the NABF cruiserweight title in 1988, the NABF heavyweight title (1990), the PA State heavyweight title in 2002, and challenged Evander Holyfield for the world heavyweight title in 1991. Faced Riddick Bowe, Michael Moorer, Ray Mercer, Nate Miller, Mike Weaver and others in a career that spanned 18 years (1994-2012), producing a 38-25, 31 KO record. 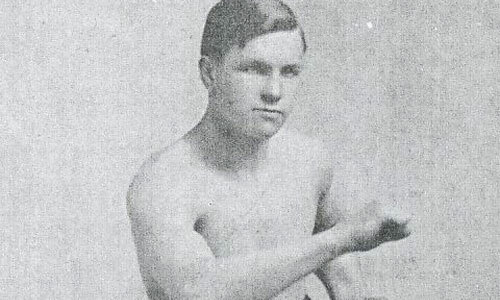 Born in 1891, Albert "Buck" Crouse fought approximately 137 times between 1908 and 1921, and posted more than 100 wins in the "No Decision" / Newspaper Decision" era. 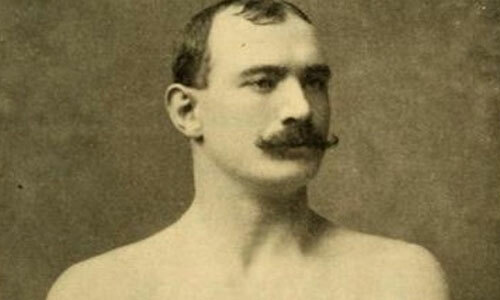 With an overall record of 103-20-14, 49 KO, the hard-hitting Crouse scored victories over Leo Houck, Jack "Twin" Sullivan, George Chip, Young Loughrey, Kid Locke and George "KO" Brown. Lost against the outstanding Harry Greb, Les Darcy and Tommy Gibbons. Died in 1956. 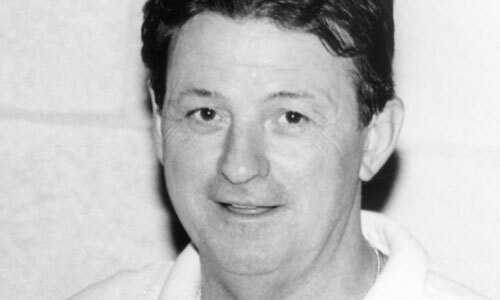 Buster Custus founded the James Shuler Memorial Boxing Gym in 1993. Trained many fine fighters like Yusaf Mack, Dhafir Smith, Frank Walker, Najai Turpin, Antonio Dubose, Rasheen Brown and others. Also promoted fight cards in Philly and fought as an amateur before his days as a trainer. Exciting road warrior was the first to extend Thomas Hearns to the full limit in 1979 (at the Spectrum). 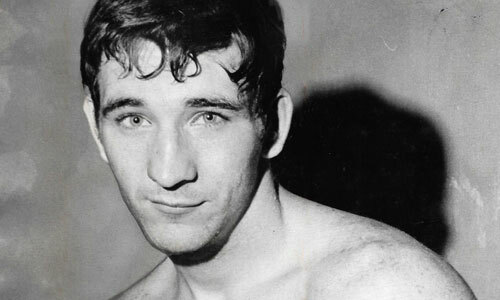 Won the PA state welterweight title with a 12-round decision over Mario Saurrennan in 1974. 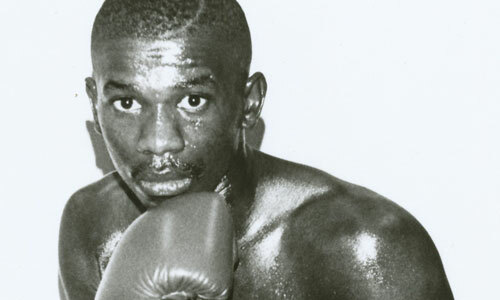 Signature wins over William Watson, Johnny Gant, Art Kettles, and a bloody, spectacular draw against Youngblood Williams were the highlights of Hayman's 21-20-4, 12 KO career. 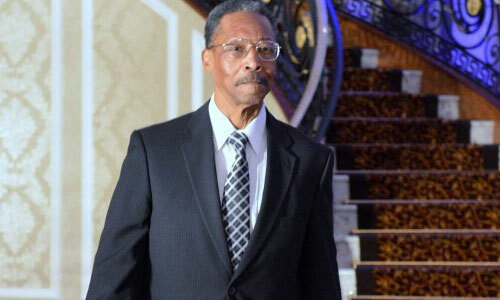 Longtime boxing judge scored numerous bouts - from local fights to world title bouts. Hill's resume includes key bouts like Gatti-Ward 2 & 3, Hopkins-Vanderpool, Brewer-DeGrandis, Norris-Vaden, Gatti-Patterson 2, Brewer-Graham, Tua-Rahman, Cotto-Qunitana, Klitschko-Peter, Margarito-Cintron, Ennis-Rosado, Moore-Bramble, Peterson-Khan, and many more. Hill has served as a referee and been a major participant in the local amateur scene. Smokin' Wade Hinnant was a strong prospect who scored many good wins before eye problems force his early retirement. 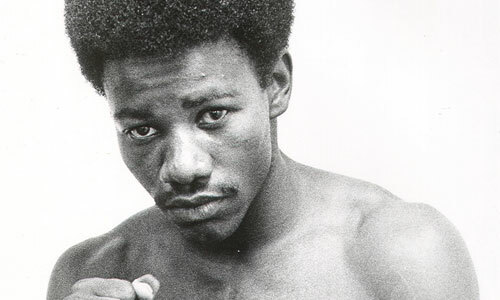 Hinnant beat Mike Everett (W10), Norman Goines (KO9), Johnny Copeland (W10), Luis Vega (W6), Willie Daniels (W8), and others. Also faced Bruce Curry and Rufus Miller in his 4 years as a pro (1975-79). Began training fighters after hanging up his own gloves. Guided Teon Kennedy, Chazz Witherspoon, Lajuan Simon and others. 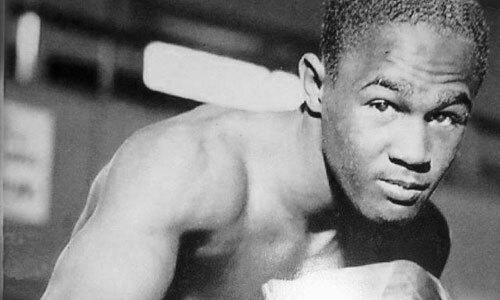 Hammer Jones was an exciting knockout artist who started his career with 19 straight knockouts. 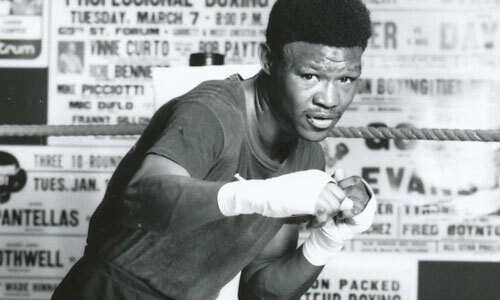 Beat Willie Taylor (TKO5), Rafael Williams (TKO4), Tim Rabon (TKO3), in a 21-2, 17 KO, run between 1989-94. Fought 15 times at the Blue Horizon, and only lost to Eric Holland (twice). Most famous for being one of the "Toronto Five", a gang of boxers who all faced George Foreman on the same day in a high-profile exhibition in 1975. Judge came away with the bragging rights of lasting the longest among the five. Judge compiled a pro record of 17-8-1, 14 KO, between 1969 and 1979. His best win was a TKO of Chuck Wepner in 1971. He also defeated Mike Bruce, Jerry Evans, Jerry Huston, Tommy Hicks, and fellow 2017 PABHOF inductee George Hill. Also faced Larry Holmes and Obie English. 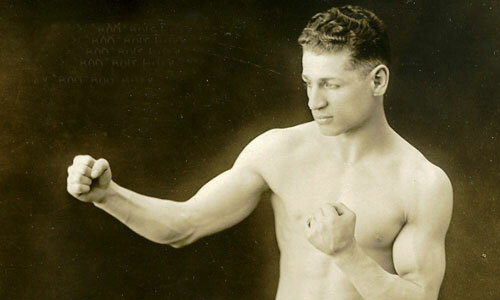 Top-flight featherweight veteran of almost 200 bouts, southpaw Kramer fought for the vacant NYSAC 126-pound world championship in 1925 against Louis "Kid" Kaplan. Defeated Jimmy Mendo, Goerge "KO" Chaney, Alex Hart, Eddie "Kid" Wagner, Kid Wolfe, Harry Leonard and many more. Posted a record of 95-31-20, 34 KO, 35 No Decisions, between 1917 and 1930. Died in 1971. Started the Front Street Gym with John Mulvenna at its original location on Front Street. The gym moved to its current location on Clearfield Street in Kensington in 1993, and is still going strong with Kubach still in charge. Countless fighters have trained at the Front Street Gym, including Kubach-trained boxers like Hank Quinn, Monty Sherrick, Anthony Boyle, Brian McGinley, and more. Kubach has dedicated his life to providing a place for fighters to develop their skill and reach for their potential. Irish-born Maher boxer came to the USA as a 34-2 pro and went on to fight 180 bouts against many distinguished opponents including former or future world champions like Bob Fitzsimmons, Peter Jackson, Marvin Hart, Philadelphia Jack O'Brien and perennial contender Joe Choynski. His biggest wins came against Joe Butler, George Godfrey, Joe Grim, Frank Slavin, Joe Choynski, and Tom Sharkey (D7). Fought between 1887 and 1913, and compiled a record of 135-21-4, 106 KO, 17 No Decisions, & 3 No Contests. Died in 1940. Donora, PA middleweight fought between 1946 and 1953, and posted an overall pro record of 76-7, 48 KO. 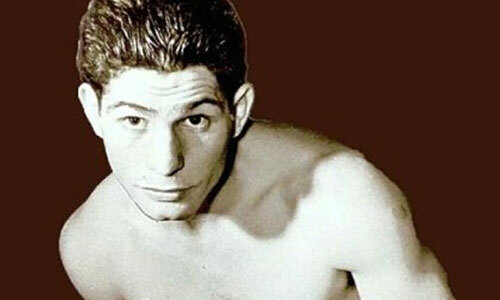 Sala started his career with a 48-0 run, before losing to Tony DeMarco. Lee reversed that loss and won another 13 straight fights. Ranked in the Top-10 for five years (1948-53), reaching as high as the #6 spot. Beat Tony DeMarco, Joey DeJohn, Otis Graham, Georgie Small, Joe Legron, Garth Panter and others. Died in 2012. Fine Pittsburgh boxer won the NBA championship in 1941 with a win over Richie Lemos in Los Angeles. Defended the title once (vs. Lemos), before losing it to Jackie Callura in 1943. Over the years, Wilson scored victories against Sammy Angott, Harry Jeffra, Bobby Green, Lulu Constantino, Mike Belloise, Speedy Dado, and Willie Davies. The majority of his career losses came on the road, after his championship reign. Died in 1966.